Microsoft announced Windows 10 Insider Preview Build 16226 for PCs yesterday evening. Windows Insiders in the Fast Ring will be receiving the update right now and there are a number of interesting tweaks and additions to the OS. If you scroll down past all the usual Windows blog bumpf about the new-enhanced super-special abilities of Microsoft Edge you will start to get to the meat of the update. 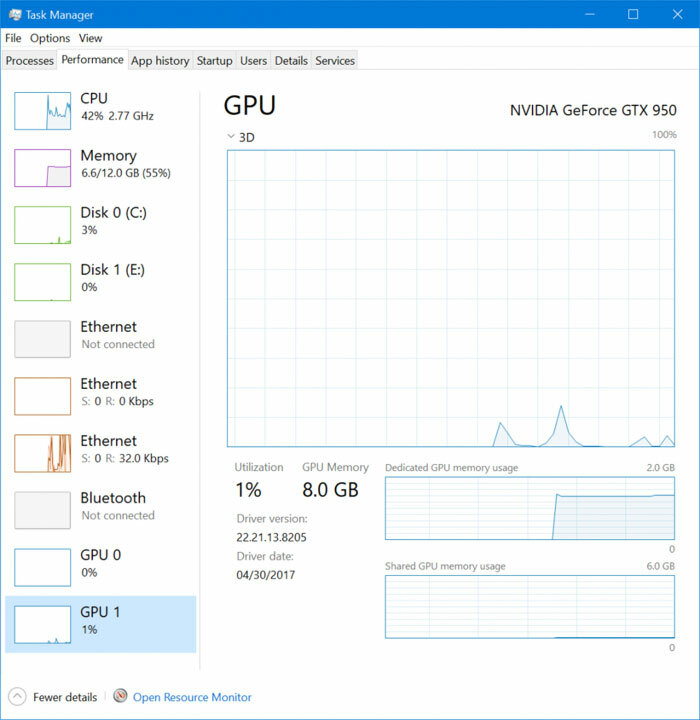 Perhaps of greatest interest to PC enthusiasts will be the new GPU information panel within the Task Manager performance tab. Yes, alongside the well established panels showing you usage stats for CPU(s), RAM, disk, and network, there is a new GPU(s) chart. For each GPU you have installed you will be able to see the real-time GPU utilisation chart and graphics memory usage. You can pop open the Resource Monitor app from this window if you wish. Microsoft says it implemented the GPU performance tab based upon user feedback which you can read through via this link. You will see that, as this is a work in progress, users are requesting Microsoft adds FPS and GPU clock speed graphs to the charts available. Elsewhere in Windows 10 Insider Preview Build 16226 there are more attractive new features discussed. 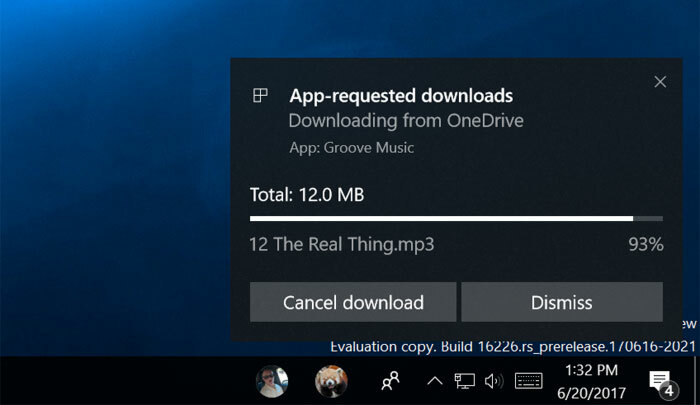 For me, OneDrive Files On-Demand sounds good, as it offers an improved placeholders system. I stopped seriously using OneDrive for backups of 'this and that' when placeholders were removed from the File Explorer. There are also improvements in Windows Mixed Reality functionality, Ease of Access, Shell, Context Menus, Remote Desktop, Storage Sense, Windows Sonic, Handwriting Panel, the Touch Keyboard, various Input Methods for various languages, and the aforementioned Edge browser enhancements. Tying in with the recent Unicode 10.0 news, this latest Insider build supports Emoji 5.0. 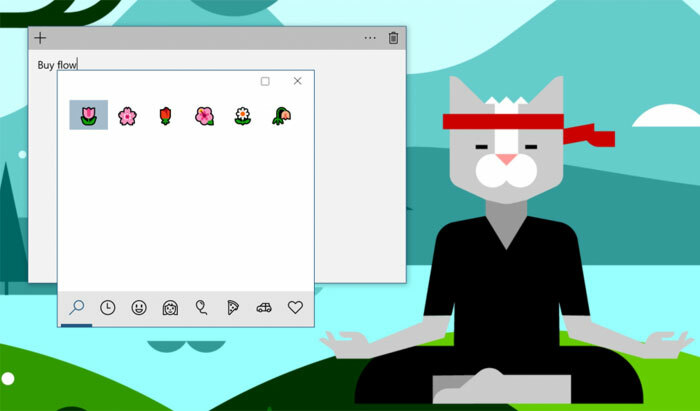 Open up the Windows emoji panel with the Win + period (.) or semicolon (;) hotkeys (US keyboard only for now). What I would like: A super, SUPER, light version of Windows 10 with lots and lots of stuff stripped clean. A fast OS, max free ram (Super fetch off), minimum space used, with the option of adding back certain features. In the olden days I used vLite to create an epic Win7 install. So basically you want Windows Embedded? Actually that gpu monitor might be pretty handy… but why can't they treat it like the cpu in one window. Now if my nvidia card would spin up it's fan without needing msi afterburner I could technically get rid of a utility I need to install each time.